Since the whole querying process is fresh in my mind, I wanted to put together of a comprehensive list of resources for querying writers. These are things that I personally used at some point over the year, and two books, I queried. I am certain there are more and if there’s something else that you found super-helpful, feel free to leave it in the comments and I’ll add it to the list. QueryTracker – This was one of the most helpful things for me. I bought an inexpensive premium membership and was able to keep track of every move I made, dates and such. Plus there are cute smiley faces and sad faces for agent decisions. I won’t lie, I was really excited to get the smiley with sunglasses with my offer of rep. A lot of people make their own spreadsheet, which is totally cool too, but honestly, this was easier for me. Publishers’ Marketplace – this is expensive, but is maybe something you could share with another querying writer or two to make it less spendy. PM allows you to see an agent’s reported sales, what genres and types of stories they’ve sold, what houses they sell to. An agent may say they want a particular genre, but if they’re never sold it, that may be a concern for you (or not). If they’ve only sold to small presses, are you okay with that for your book? Again, expensive, but even if you subscribe for a short time period, IMO it’s worth it. AbsoluteWrite – not sure if the agent you’re looking at is legit? People post their experiences, some of them sketchy, here. If you’re concerned, there’s a good chance someone else is/was too. Query Questions – of all the agent interview sites, this one is my favorite. Michelle’s questions are excellent and cover everything I personally wanted to know before moving forward with a query. Query.Sign.Submit – these interviews are not only with agents, but authors and editors as well. First Five Frenzy – the focus of this series of interviews is making sure the beginning of your book is perfect. Literary Rambles – these are excellent summaries of current info on agents, plus you can search by genre. Publishing Crawl – this is my favorite site for writing advice, including how to write a query and what life is like at all stages of the publishing process. Query Shark – Janet Reid is fabulous and gives straight-forward, spot-on advice. 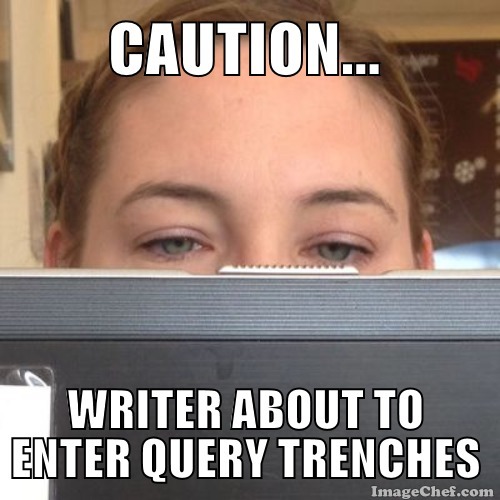 Don’t write your query without looking at her words of wisdom. #tenqueries – Many agents will use this hashtag to go through the slush pile and give hints about what they like, what they reject and request, etc. #askagent – sometimes agents will hold online sessions with this hashtag where you can ask questions about querying, publishing, etc. #AmWriting – this hashtag is great for connecting with fellow writers, who may become some of your biggest cheerleaders. #MSWL – this one has been invaluable. Agents and editors will post the things they’re dying to see in the slush pile and if you happen to have something that fits and mention #mswl in the subject line of your query, many times it can really catch an agent’s attention. I also like this for taking note of trends. 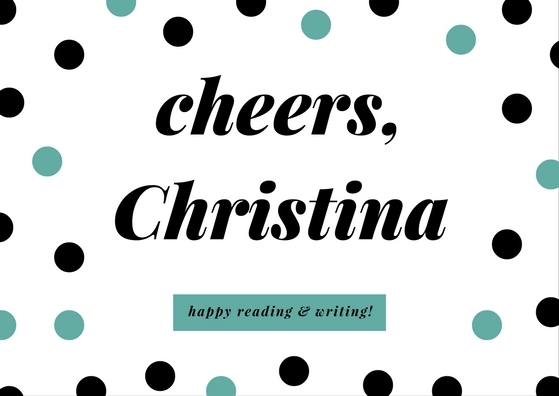 Contests are great ways to connect with the industry and even if you don’t end up getting an agent from them, the bonds you will make with other writers are fantastic. And, any opportunity to get feedback I will always advocate for. Brenda Drake – Brenda hosts #pitmad several times a year, as well as many other excellent contests. Michelle Hauck – Michelle is one of the hosts of Nightmare on Query Street, Sun Vs. Snow, as well as several others. WriteOnCon – I did this when I was first querying and LOVED that I got loads of great feedback on my query, my first 250 words, my first 5 pages, AND that I received tons of insight from agents via the live online panels. Miss Snark – there are a TON of feedback arenas here, including frequent mystery agent critiques and the annual Bakers’ Dozen auction. Peter J. Knapp – Pete is an agent who frequently makes offers to give personal feedback on queries, much more detailed than you would normally get by querying normally. His feedback is always thoughtful and extremely helpful. Adventures in YA Publishing – this sites hosts a 5 page workshop and other pitch opportunities.